Milwaukee based hard rock music. View tour dates for upcoming live shows, listen to Modern Echo's melodic rock music new albums. New release, Elan Vital. 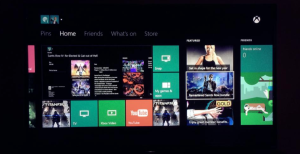 Hey XBOX fans! If you go to your home screen over the next few days, you’ll see Saints Row: Gat out of Hell (which uses our song Flatlined) under the Featured section! Pick it up and let us know what you think. We’ve played several hours of it so far and love it! 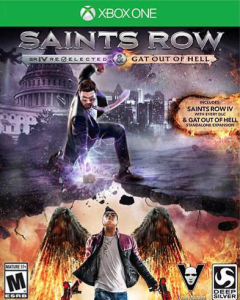 Saints Row: Gat Out Of Hell Featuring Modern Echo Released Today!